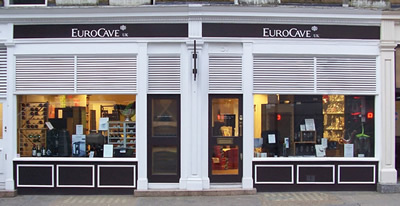 EuroCave Pro also offers 2 system to preserve opened bottles of wine. The Vin au verre offer you to serve Wine by the glass and preserves your bottles for 2 to 3 weeks (nitrogen based system). The Wine Bar is a brand new system that preserves opened wine bottles for up to 10 days (vacuum system). It allows you to still present the bottle/label to your client and does not require any consumables.